This aluminium ruler is very durable and made with the highest quality lightweight anodized materials. Great for educational institutions, banks, and service industries. 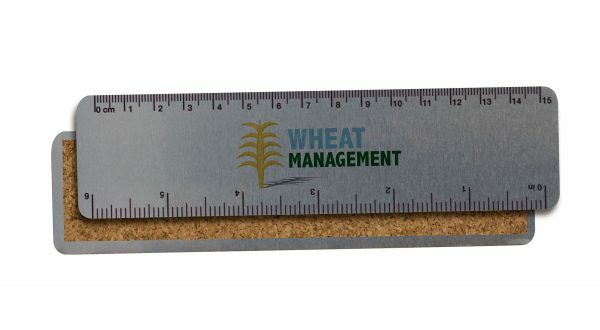 Your logo or message is printed in full colour directly on the ruler. Comes complete with a non-slip cork backing.